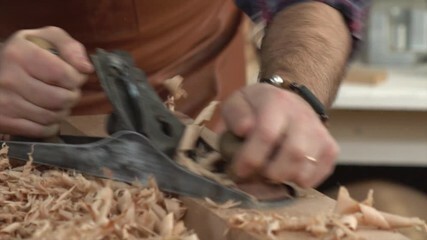 Jim's background goes back three generations of Master Craftsmen from Minneapolis, MN. Learning the trades early on in his life from his father and grandpa as well as being trained by professional Union Craftsman and professional trade schools. Jim relocated and opened business here in Sarasota in 2004 and has brought unsurpassed quality craftsmanship and exceptional customer satisfaction to the area. Jim is a Board Certified and Approved, Florida State Building Contractor with over 30 years of hands-on experience in the design and construction of kitchen and bath remodeling and fine custom woodworking. Jim's work spanning over a decade in Sarasota is found in some of the finest homes, condos and businesses in both Sarasota and Manatee Counties. With Jim's knowledge and hands-on experience it is an asset on your side and can guarantee you a stress free and beautiful project. Throughout my career in the construction business, I have been blessed by the relationships and friendships I have had the opportunity to establish with my clients near and far. My goal has always been simple - treat each home I remodel as my own, treat my customers like family and use my experience and abilities and personal attention on every project as an asset to the client. It's been a successful recipe but more importantly, it has introduced me to many interesting and wonderful people. Jim has designed and remodeled projects for local celebrities, Fortune 500 CEOs, Circus executives, Local chef's, many busy working families, retired individuals and vacation property owners. His projects can be found in historical neighborhoods such as Downtown Sarasota and West of Trail and new construction or remodel and renovation projects in homes and condos in Sarasota, Venice, Siesta Key, Longboat Key, Osprey, Nokomis, Bradenton, Bayshore Gardens, Lakewood Ranch, North Port, Boca Grande, Port Charlotte, Punta Gorda and all surrounding Southwest Florida communities. 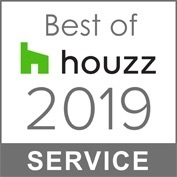 Jim has been awarded "Best in Service" by Houzz magazine six times for exceptional customer satisfaction and has been featured in many local magazines. 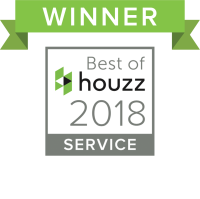 His Jim calls Sarasota, Florida home where he designs and builds stunning, yet functional, kitchens, fabulous bathrooms, entertainment center cabinetry and beautiful spaces in homes and condos for clients all over South West Florida. 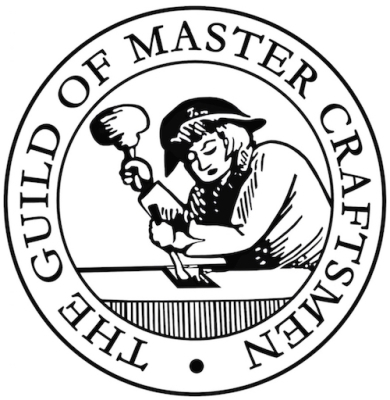 Let us show you why good designs and master craftsmanship doesn't cost, it pays! *Coordinate a smooth and efficient remodel. You know the old saying; "Those who fail to plan, plan to fail". This couldn't be more true with any Kitchen and Bathroom remodeling project. The correct way, before any work is commenced in your home is to have a proven plan in place. in planning a successful project. Our clients are amazed at how smooth and easy it is to work with a true professional. If you are considering remodeling your home, condo, or executive/professional office, call James Anderson for a free consultation. Deciding on a contractor who is hundreds, or maybe thousands of miles away from you can be daunting and potentially disastrous. James Anderson's clients have come from all parts of the world and we have hundreds of previous clients just like you who put there trust in us for their remodeling investment. In fact, 70% of our clients renovations are vacation/Investment properties of owners residing out of State. You can be rest-assured, this does not impose any difficulties on our end or our clients and that this is business as usual for us. We are the right company for your remodeling needs. 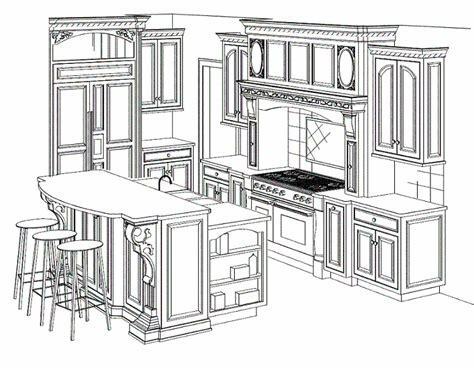 We have the experience and resources for any remodeling project.